Can a book force one to think like a leader? 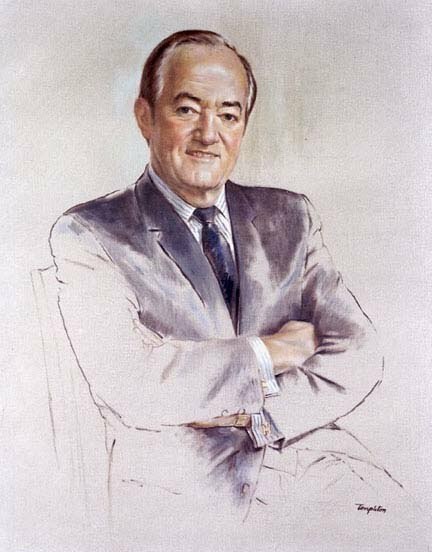 My idea of leadership started to get a definition after I became a Hubert H. Humphrey fellow. The starting point of this discovery was the question ‘where do you see yourself ten years later’. The vague idea I had about being a leader and doing something meaningful for my community almost got a shape during this first semester of my fellowship at ASU. Among many of the leadership tasks and assignments, we were told to read a leadership book and present our leadership plan by linking with that book. But can a person actually get some leadership qualities by reading a book? Apparently, no. But in my case, it was a big fat yes! After couple of changes, I decided to read the book ‘Thinking Fast and Slow’ by Nobel Laureate economist and psychologist Daniel Kahneman. And along with other leadership qualities, I also learnt that one can actually force people to have a healthy outlook. Kahneman did this to many readers with his book. Kahneman writes extensively in ‘Thinking, Fast and Slow’ about his research conducted over a period of several years with his late friend and research partner Amos Tversky. The book is heavy in theory, engaging and a frequently challenging read. 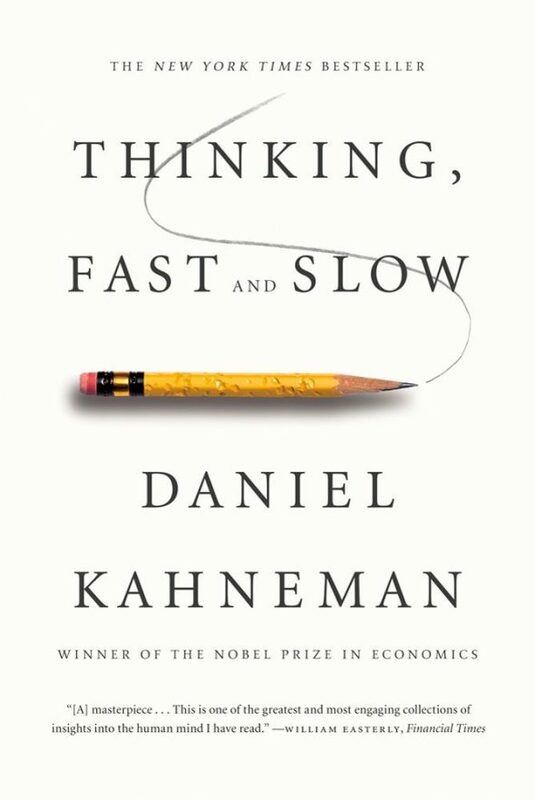 It provides a unique perspective on the decision-making process, which Kahneman demonstrates through his thesis—how we think with two systems, fast and slow. His supporting research reveals just how fallible we and our decisions are. Both of them taught us how to think harder, clearer and with fewer cognitive illusions. They researched about psychology of decision making, errors of judgement, intuitions, illogical thinking and many more. According to Kahneman, we assume certain things automatically without thinking them carefully. He calls them heurisics and gives hundreds of examples of how heuristics lead to muddled thinking. The book contains many good ideas for guiding people in the right direction, such as default savings plan, organ donation, proper investment or proper judgement of people and incidents. Kahneman says, those who are at the top always stays overly confident about making decisions or policies, thus it affects the lives of mass people. Kahneman’s book can help them to think slow about what thinking fast gets very wrong, as it helped me. As I see myself a future policy maker for my country, I will keep reminding all the lessons I got from this book. In the beginning of the fellowship I introspected my reasons to come here, leaving everything at the middle of it. For me, taking off from television journalism was the biggest challenge, as they say, ‘out of sight is out of mind’. But after just five months I realize I have gained way more than I left for the time being. Everything comes at a right time, I was looking for meaning in my life and I found the roads to that meaning. As I go closer to my dream of public service and politics, this fellowship, all the leadership lessons and all the people around me makes me confident every day. I know the rest half of the show will be more fascinating, challenging and worth enjoying. Written by: kmohua on December 3, 2017.